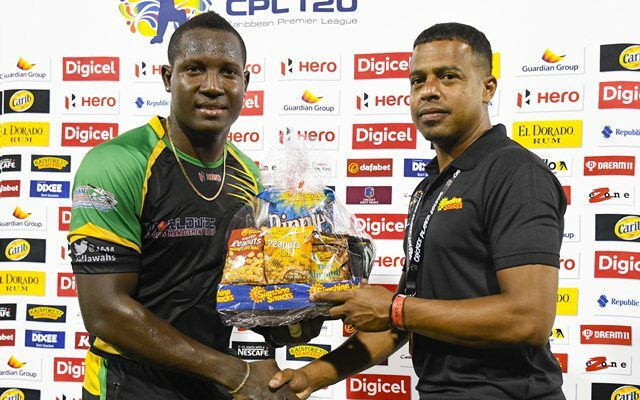 The fourth edition of the Caribbean Premier League has come to a close after five weeks of breath-taking action. The Trinbago Knight Riders have defended their title this season to emerge as the third time champions. There were some amazing, nerve-wracking games that took the breathe away from the fans. Just like any other T20 league, there were some new match-winners who have emerged out of this season. These players put up some great skill on display which mesmerised one and all. A few of them could also get handsome contracts in Indian Premier League 2019 season as well. 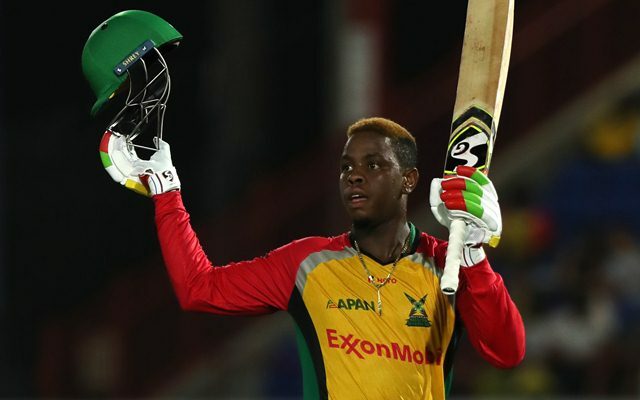 Shimron Hetmyer is possibly one of the best finds of the season. A naturally aggressive and destructive opener, Hetmyer got everyone watching him in awe right in the second game of the tournament. Batting at number three, the 21-year-old smashed 79 off 45 balls on a track that was tough to bat on and helped his team with its first game of the season. Although he was slightly inconsistent, he is a bundle of immense talent. If groomed well, he could be the next big thing in Windies cricket and there won’t be a better platform than the IPL for this. He amassed 440 runs in 12 innings at an average of 40 and strike rate of 150. He also smashed a blistering ton in the season. Sides like the Chennai Super Kings, Royal Challengers Bangalore and the Delhi Daredevils would keep a close eye on him for the next season.